The Logic Mentoring Workshop (LMW) will introduce young researchers to the technical and practical aspects of a career in logic research. It is targeted at students, from senior undergraduates to graduates, and will include talks and panel sessions from leaders in the subject. LMW '19 builds on the resounding success of the first editions held in 2016, 2017 and 2018. It will be co-located with the Symposium on Logic in Computer Science 2019, the premier international forum on theoretical and practical topics in computer science related to logic. 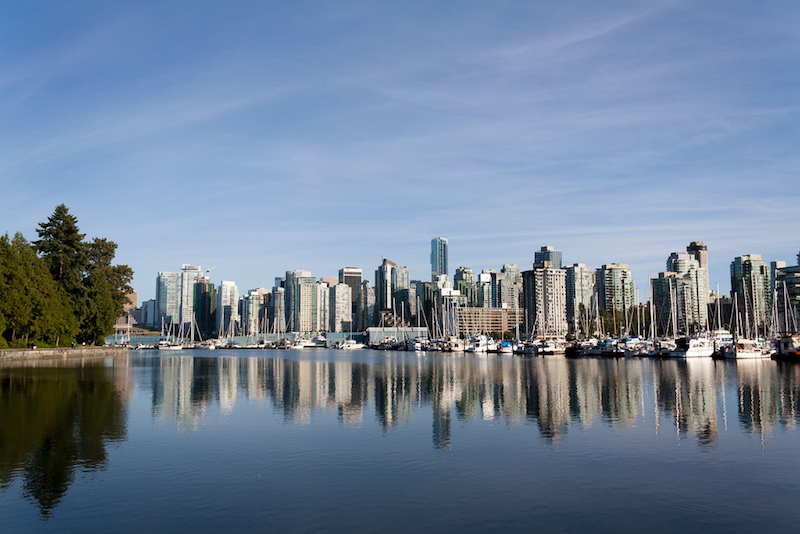 LMW will take place on June 22 in Vancouver before the main conference. The talks will be a mixture of mentoring and research talks. Thanks to the generous support from our sponsors, we will be able to offer travel awards to eligible participants. The travel support will consist in refunds for expenses regarding registration and possibly accommodation. The application form will be available from Monday, April 22. Applicants must fill out the form and provide a recommendation letter. Please find further details on our website. The deadline for applications is May 17th and applicants will be notified by May 27th. The following are some links on resources for research skills. We hope that you will find them useful! Teaching Teaching and Understanding Understanding. How to write, referee, give talks etc. Please let us know if there is anything else you would like us to upload here! LMW sponsors have generously offered financial aid for students to travel to Vancouver and attend LICS and LMW.